The Huawei Honor Play is a premium mid-ranger smartphone announced by Huawei back in July 2018. This smartphone features special GPU tweaks and various AI Enhancements to make it a perfect smartphone for mobile gamer. The Huawei Honor Play comes with a 6.3-inches IPS LCD display with 1080 x 2340 pixels screen resolution and a 19.5:9 tall aspect ratio to provide a immersive graphical experience to the users. The device is powered by a Kirin 970 SoC and will be available in two different variants with 4GB+64GB and 6GB+64GB memory configurations respectively. Camera-wise, the Huawei Honor Play come equipped with a 16MP+2MP main snapper, as well as a 16MP front-facing selfie cam. On its back, there is also a fingerprint sensor available as an additional security feature for its users. In terms of software, the smartphone will run on their in-house EMUI 8.1 atop the Android 8.1 Oreo out of the box. A 3,750mAh non-removable battery is available under the hood to keep its lights on for a decent amount of time. If you’re interested in buying the Huawei Honor Play, do check out the Huawei Honor Play Singapore price list below to compare the its prices across various retailer and telcos in Singapore. 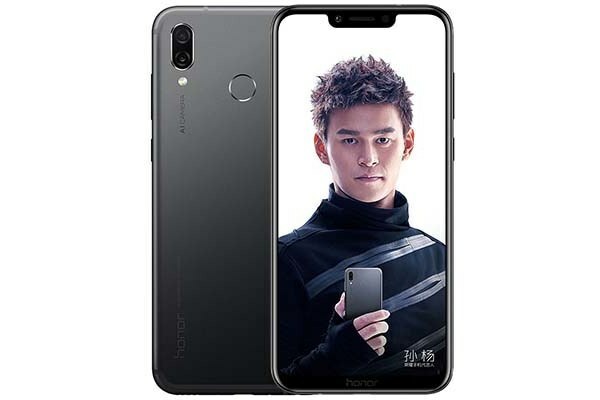 If the Huawei Honor Play prices are listed as TBA, it means the device is either not yet available in the Singapore market or not carried by the particular retailer or mobile carrier. Huawei Honor Play - Where to buy?